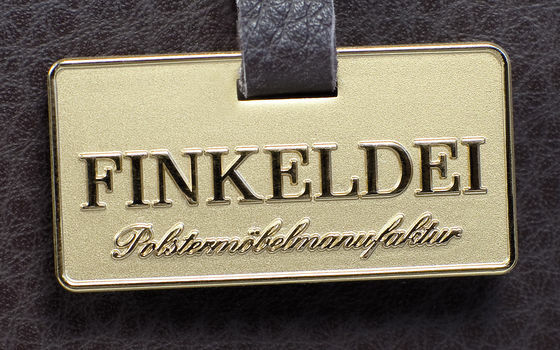 The Finkeldei manufactory has produced upholstered furniture for customers with the highest standards for more than half a century. Our motto is: the best is just good enough. Upholstered furniture from our manufactory is leading in terms of quality, incomparable in terms of sitting com-fort and unique in terms of design. 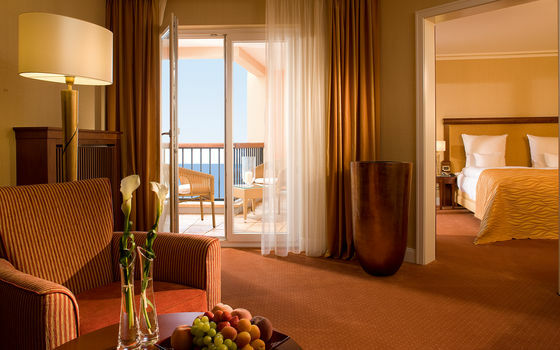 Our company is active in two areas of business: international trade and interior furnishing projects. Our collection includes several hundred models, from traditional upholstered furniture to high-quality cabinets and accessories. Our particular strength is that we are able to put all our customers’ individual furnishing ideas perfectly into practice. 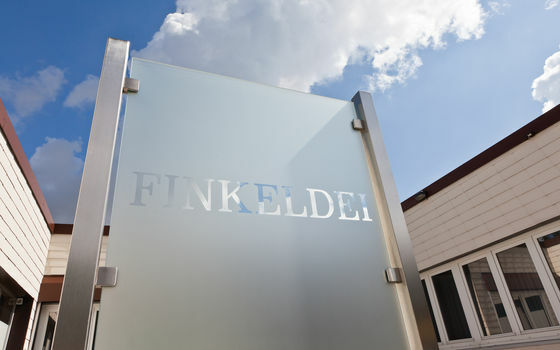 Whether it is a matter of custom-made individual pieces of furniture or elaborate full outfitting – your project is in the best hands at Finkeldei.